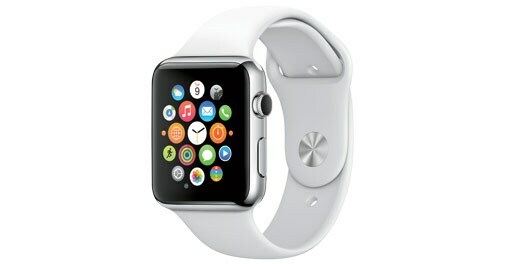 Find out all the information you want to know about the three most popular smartwatches. 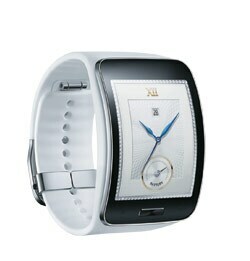 Design: It has a two-inch curved Super Amoled display and a flexible band. Operating System: Tizen-based wearable platform. Samsung claims 1,000 apps to be compatible. Compatibility: Pairs over Bluetooth 4.0 and compatible with Android smartphones. However, it is not clear yet whether it will work only with Galaxy smartphones. Feature: Supports voice calls, includes QWERTY keyboard for typing emails and messages, and Samsung's S Health for tracking heart rate. It will offer turn-by-turn navigation and news updates using apps. It is also reported to have a SIM slot at the back. Input: Supports voice commands using S Voice, has a touch interface and a small physical button at the front to get apps and sub-menu. Price: No word on pricing. The Gear S will be rolled out globally in phases in October. Design: It has a square face made of sapphire glass with rounded corners. It comes in two sizes and three editions with a variety of material and faces. Operating System: iOS offers a lot more than just pinch and zoom. Compatibility: Works only with iPhone. Feature: Press two fingers on the screen to measure heart rate, use fingers to sketch. Activity app tracks movements, calories burnt and time spent standing. Input: There is a digital crown for scroll, zoom and navigate. Siri, Apple's voice assistant software, helps replying to text messages and more. Price: $349 onwards (about Rs 21,000). It will be on sale in the US in early 2015. No word on India launch yet. 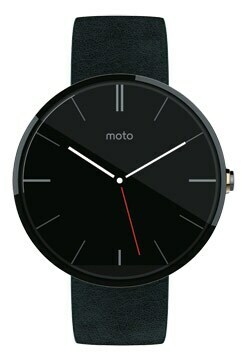 Design: With the 1.56-inch touch scratch-resistant Gorilla Glass, the Moto 360 has a circular face that makes it look elegant. Operating System: Android Wear. The platform has been designed for wearables to transfer information from the phone to the wrist. Compatibility: Works with Android 4.3 or higher and pairs with Bluetooth 4.0. Feature: Offers timely updates on weather, flight alerts and traffic, and can even fetch feeds. Receives notifications on incoming calls and tracks steps and heart rate. Input: Touch and voice. The "Ok Google" that worked flawlessly on Moto X is here to send text messages, set reminder, check weather and even ask for directions.